Summer is nearly here, and it's time for some fun. 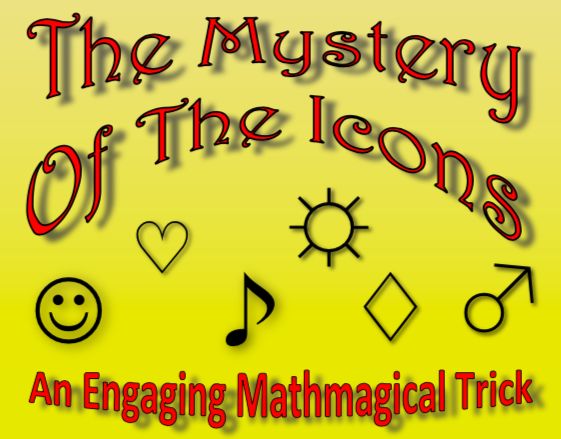 Younger students will be amazed and engaged by this clever math lesson. Older students will appreciate the algebra that makes the magic happen. Either way, it's an entertaining way to end your year with some intriguing math.